‘People lobbying for provision of the unit to be treated as urgent. 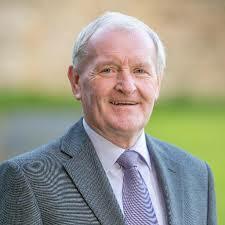 The status of plans for the new psychiatric unit at Sligo University Hospital has been raised with the Taoiseach by Fine Gael TD Tony McLoughlin. McLoughlin sought confirmation during Leaders’ Questions on Tuesday about the date on which work is to start on the project. He said: “I met quite a number of people over the summer who have been lobbying to ensure this would be an urgent case. 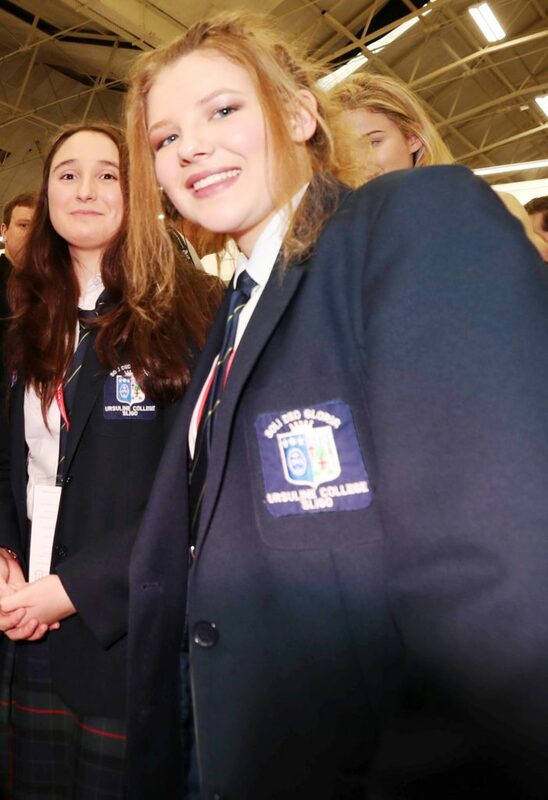 Varadkar said that in excess of €10 billion had been set aside for investment in new buildings, new equipment and ICT in our health service over the next ten years. “I will ask the Minister for Health to give the Deputy an indicative timeline if he has one,” he said. 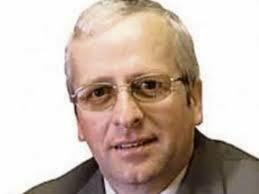 The prospect of Sligo County Council borrowing the W.B. Yeats collection has also been raised by McLoughlin The works, containing thousands of items, are held in the National Library in Dublin. Minister for Culture Josepha Madigan said the Deputy’s request was a day-to-day one for the Library. She had referred his question there for their separate consideration and direct reply, she said. Party wants houses restricted to providing accommodation for students and the homeless. Labour is rolling out a bill which could virtually kill off short-term accommodation property lettings. Some 3,000 homes are currently being offered for short stays under arrangements with an international organisation known as AirBnB. House lettings facilitated by the United States company has been one of the growing success stories of Irish tourism, enabling visitors to avail of low priced quality accommodation while travelling the country. At the same time, property owners can enjoy a relatively modest financial return from renting furnished rooms or entire homes for short periods of time. Labour concerned over expansion of AirBnB lettings. But the Labour Party is reportedly unhappy with the expanding industry and is proposing to knock it back with controls where lettings in their present form would be restricted to only a few weeks per year. Owners of AirBnB properties would also need planning permission, obliging them to dole out substantial commercial rates to local councils. Humphreys, one of the small party’s leadership, believe the controls will force the 3,000 AirBnB owners to open their houses to students and the homeless instead. AirBnB, based in San Francisco, operates the flourishing online hospitality service. The company has over 5 million lodging listings in 81,000 cities and 191 countries and has facilitated over 300 million check-ins. Homeowners relying on income from home sharing. Many people on the brink of losing their homes have come to rely on AirBnB for additional income. Homeowners in the United States who refinance their mortgages with some agencies can include the income they earn from their Airbnb rentals on their refinance loan applications. The Labour bill would require a register to be kept to prevent homeowners from moving from one letting type to another to supersede the regulations. Those failing to maintain a register will be subject to a ‘Class A fine’ of upwards of €50,000. 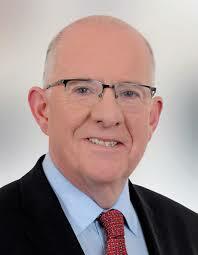 Minister for Justice Charlie Flanagan. Some 5,442 migrants from 17 countries are currently being housed by the Government in accommodation centres across the State. Minister for Justice and Equality Charlie Flanagan has ordered a report following claims that Gardai “stood idly by” during an incident allegedly involving former British army soldiers hired by KBC Bank forcibly entering a Dublin home where it’s been said the householder was physically assaulted and ejected from the residence along with his family. Raising the issue during Leaders Questions in the Dail on Tuesday, Mattie McGrath said KBC had hired former British Army members forcibly to enter the Smith family home in Balbriggan the previous day. Entry, he said, was made at 9 am. In the course of the occurrence, the householder was physically assaulted and ejected with his family from the home. “This is the same bank that put 2,500 people on the wrong tracker mortgage rate, resulting in the loss of 33 properties, including six family homes,” he said. Remarking “I do not want to invoke the song ‘Go On Home British Soldiers,'” McGrath went on to say that, “Those former British soldiers should not be here to carry out such thuggery on Irish people. 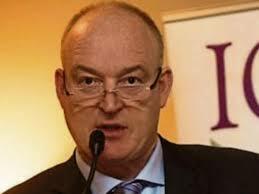 “The Taoiseach wants to allow such actions along with allowing people to freeze to death. Such events are being carried out under our watch by KBC and other banks and more will be facilitated by banks selling mortgages to vulture funds. Retired British army mercenaries have no business in this country. We have the Garda Síochána to enforce the law. It is outrageous. 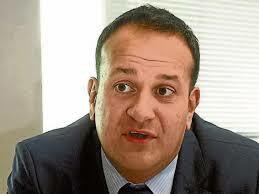 The Taoiseach replied that he was “unaware of the matter” referred to by the Deputy. McGrath briefly mentioned the alleged incident again in the Dail on Wednesday. He said, “We saw what happened in Balbriggan to the Smith family who were terrorised by people from abroad, ex-British soldiers. The Taoiseach asked me to put it in writing. I have two letters here, one for the Taoiseach and one for the Minister for Justice and Equality, Deputy Flanagan. I will give them to the usher to hand to them. Public support for removal of Amendment has plunged. 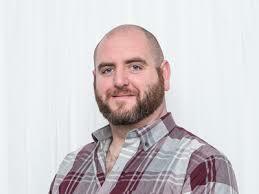 It must have been disappointing for Gino O’Boyle to see a sizeable body of councillors leaving the September meeting of Sligo County Council just before his motion calling for the Repeal the Eighth Amendment came up for discussion. The motion was carried but before the vote was taken a large body of councillors had apparently left the chamber. Of those who remained, two voted against the motion, one abstained, leaving only six, including the proposer in favour. Marked as absent were: Casserly, Independent, Clarke, Independent, Healy, Sinn Fein, Maguire, Fianna Fail, MacSharry, Fianna Fail, Mulvey, Fine Gael, O’Grady, Fianna Fail, Queenan, Independent, and Taylor, Fianna Fail. However, Casserly and Maguire are not listed among the attendees at the meeting. The six supporters of O’Boyle’s motion were Bree, Independent, Henry, Fianna Fail, Keaney, Fine Gael, Kilgannon, Fianna Fail, MacManus, Sinn Fein and O’Boyle. 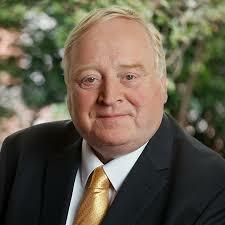 Lundy and Baker, both Fianna Fail, opposed the motion. Seemingly there is no great appetite among most Councillors for the removal of the Amendment from the Constitution. At least three Northwest TDs, Fianna Fail deputies Marc McSharry, Eamon Scanlon and Pat the Cope Gallagher are all against repealing the Eighth amendment. Councillor O’Boyle is a member of the People Before Profit Alliance which early last year moved a Bill in the Dail proposing that the penalty for procuring or assisting an abortion in Ireland be reduced to a €1 fine. There was also controversy when the Independent reported last September that Trinity People Before Profit defended their members who were allegedly pictured cutting down posters advertising a pro-life event in Dublin. It was claimed that a Facebook post on their page “showed two members of their group cutting down a poster along with the message: “2 comrades, 1 pair of scissors, 32 vile anti-choice posters surrounding the campus. A successful evening indeed”. The posters were advertising an event by The Life Institute and Unbroken Ireland that had been scheduled for a Dublin hotel. Polls show that public support for the repeal of the Eighth Amendment and abortion up to 12 weeks has plunged from 65% in 2018 to 56% in January 2018.